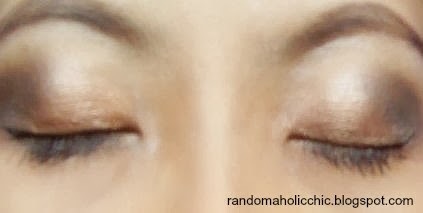 I know, I supposed to do this EOTD post every Wednesday and I missed last week. But what can I do when I got a freakin bad internet connection on a very busy day. That sounds bad, I dunno know why my internet was acting up whenever I need to finished up with something last week. Odd. 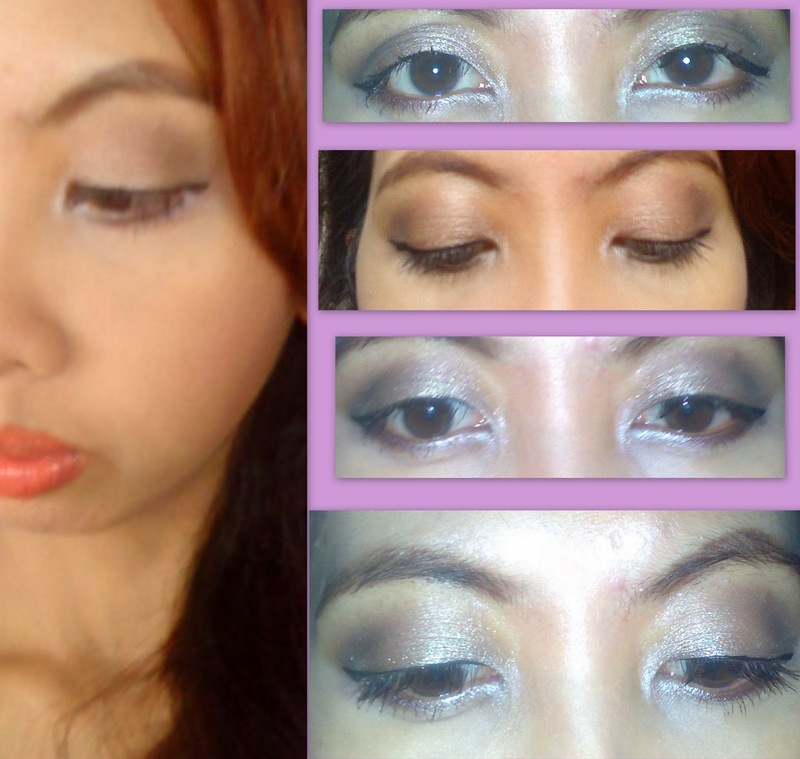 Well anyways, I was playing with the Naked2 palette which I got from TMart and I came up with this smokey eye look. 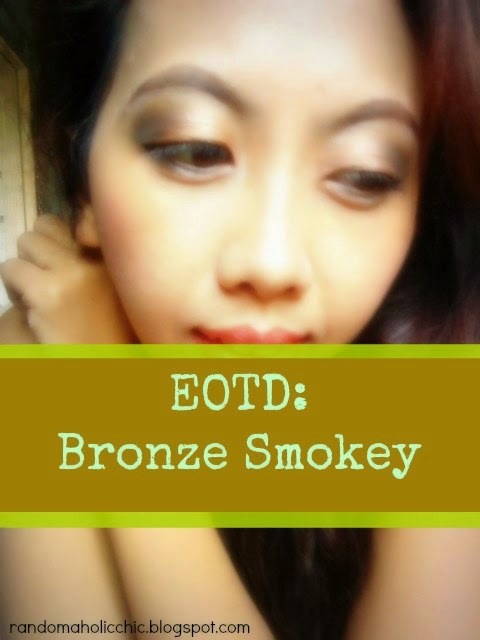 For today, I created my own version of Bronze Smokey look. 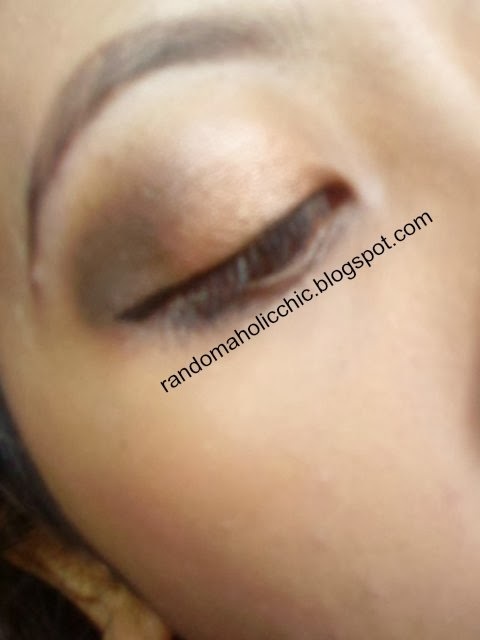 This is the very first time I even tried the smokey look, and know what? I love how it came out! 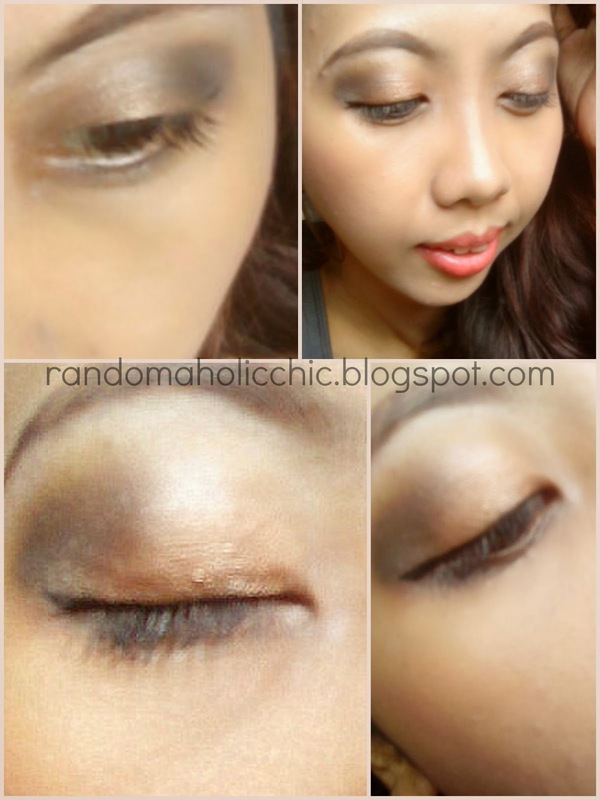 This EOTD could be perfect for night outs. But I personally don’t know where could I possibly go wearing this look, lol. However, I really liked it! On the right side of the photo below is how it looks like at night with flash. Have you ever opt for a smokey eye look?